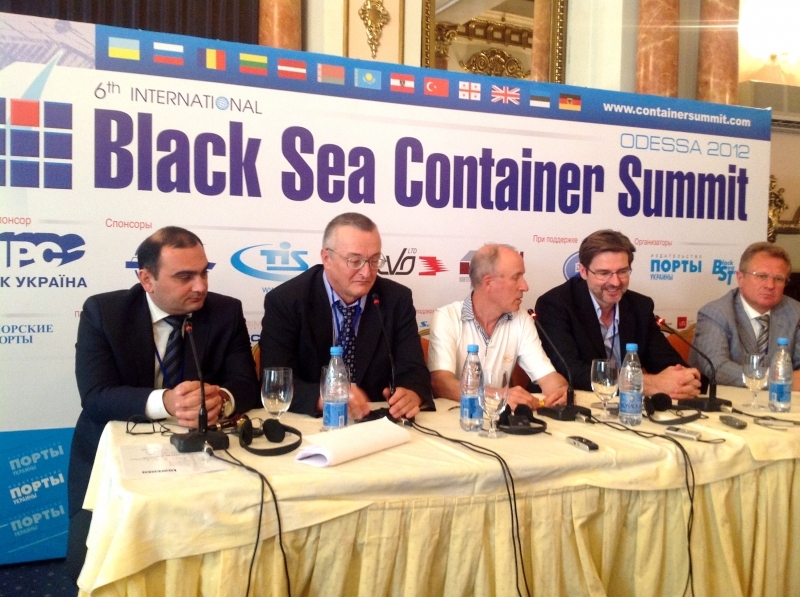 On 5-7th September the 6th edition of the International Black Sea Container Summit took place in Odessa. During the Summit, participants reviewed the latest development of the sector in the Black Sea region and welcomed Danube Logistics’ new container terminal – the 20th Container Terminal in the Black Sea. 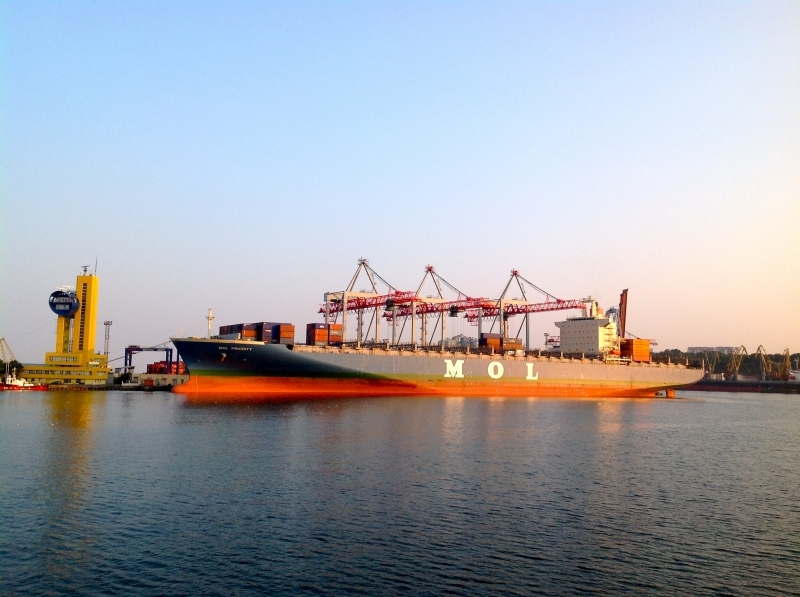 The 3-day event consisted of an opening boat tour visit of the HPC Ukraine container terminal in Odessa Commercial Sea Port on Quarantine Mole, a one-day conference, and a closing of the event boat tour of the area of Ilyichevsk MSP including visiting the container terminal of the company ‘Container Terminal Ilyichevsk’ (former UKRTRANSCONTAINER). During the event the representatives of Danube Logistics exchanged views with other container terminal operators in the Black Sea region, freight forwarders, container shipping lines as well as manufacturers of container handling equipment. Danube Logistics was formally welcomed to the community of container terminal operators in the Black Sea at the Summit and during a subsequent press conference. “We welcome Danube Logistics’ new terminal, the 20th container terminal in the Black Sea, and wish you great success”, said Konstantin Ilnitskiy — ‘Ports of Ukraine’ Magazine, Editor-in-Chief.